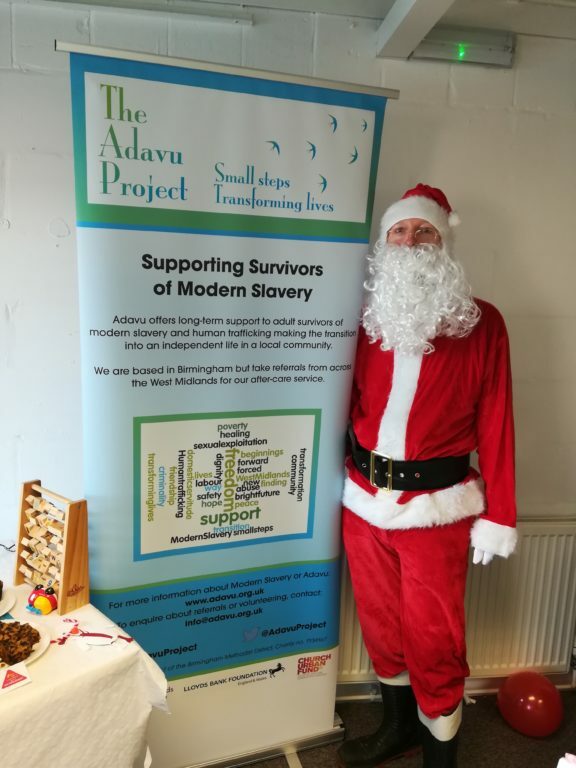 Adavu held its first Christmas party today and it was a roaring success! Despite the bad weather, loads of clients came and brought their children to celebrate together over festive food and fun. This is the first time we have ever brought our clients together in one place and it was lovely to see them chatting, singing and enjoying the party. A great team from Queen’s college came along to help out and even Santa turned up! 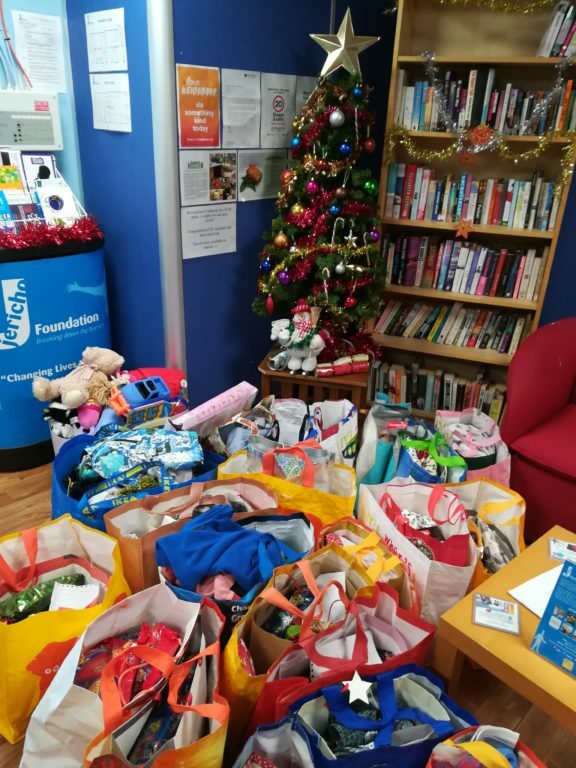 Thanks to some tireless local volunteers, we were also able to hand out a Christmas bag to each client with gifts, toiletries and some food. A special time.